Mobile phone network Three UK is now retailing a home broadband device, which offers up Internet access from a mobile broadband USB dongle – with a cost attached of £39.99. 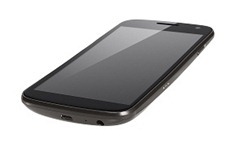 Mobile phone network Three has just taken stock of the entry level HTC Explorer mobile phone, which arrives with a low set of specifications that is aimed at non-smartphone users. 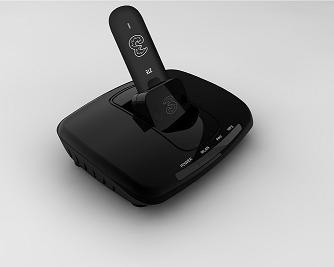 Mobile phone network Three has unveiled a mobile broadband WIFI hub from ZTE, which can be used with a USB 3G dongle to offer up mobile broadband at home and for up to 5 different devices. Mobile phone network Three has unveiled some interesting stats about their network traffic, where it appears that 97-percent of all bandwidth is taken up by data alone. Taiwanese based mobile phone maker High Tech Computer Corporation has announced a quarterly financial update, which saw 13.2 million units shipped. Mobile phone manufacturer Motorola Mobility has released its third quarter financial results, which highlighted the net revenues of $3.3 billion and that the company has sold 100,000 of their Xoom tablets in 90 days.